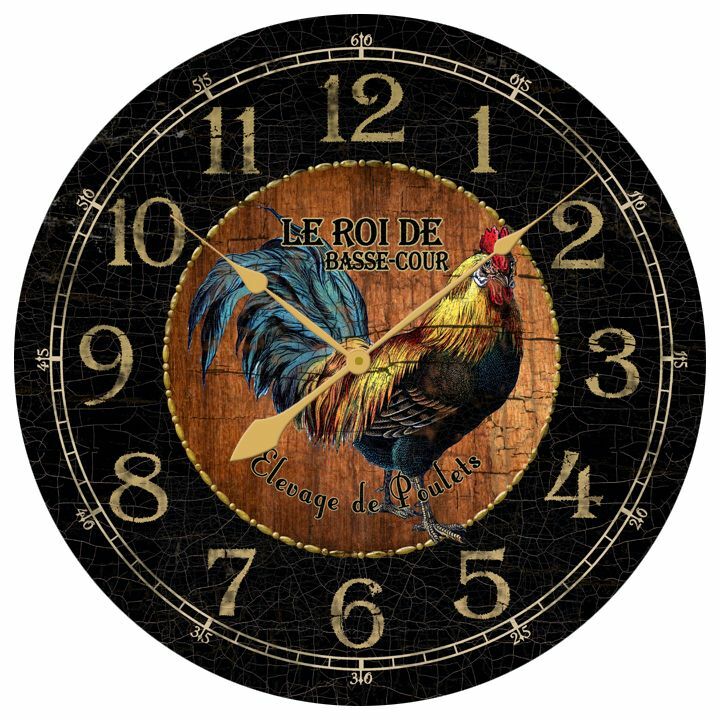 Rooster Kitchen Clock is a best seller and made in the USA. Operates on a quiet quartz movement, one AA battery required. full 4-10 business days before shipping.